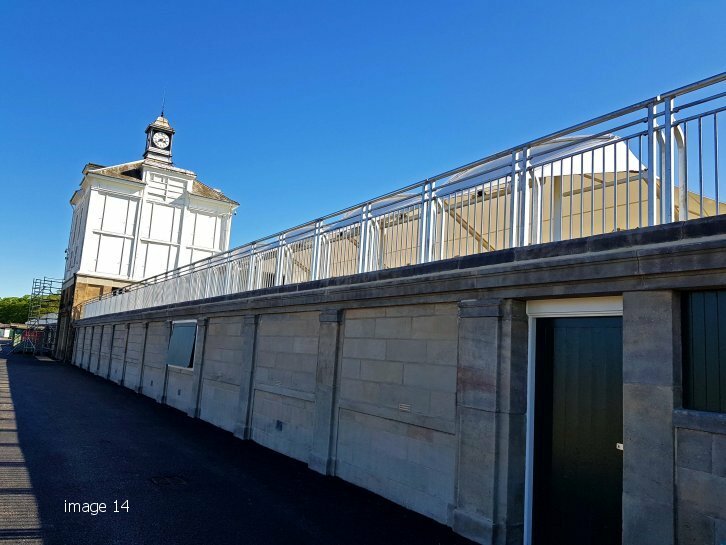 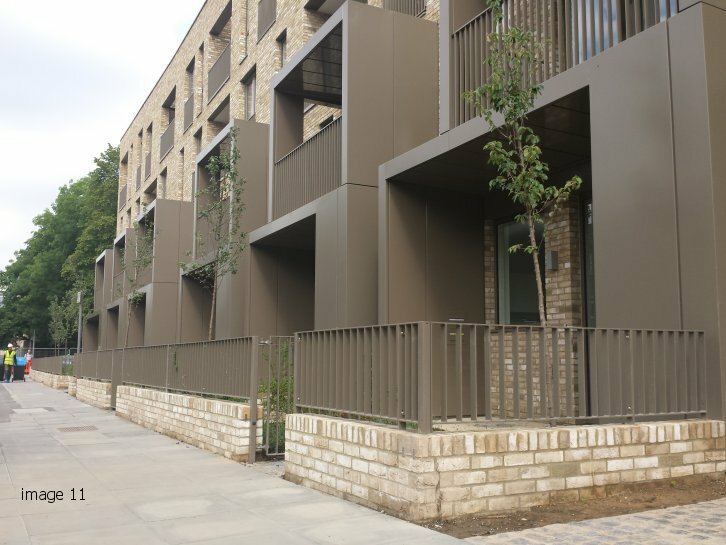 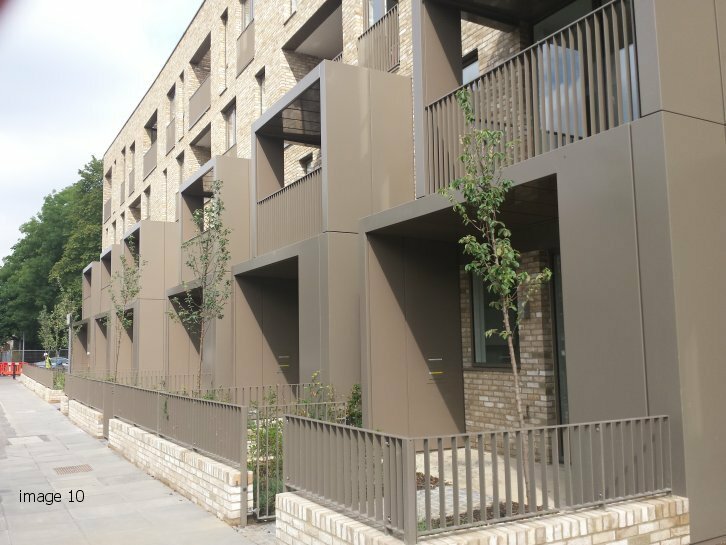 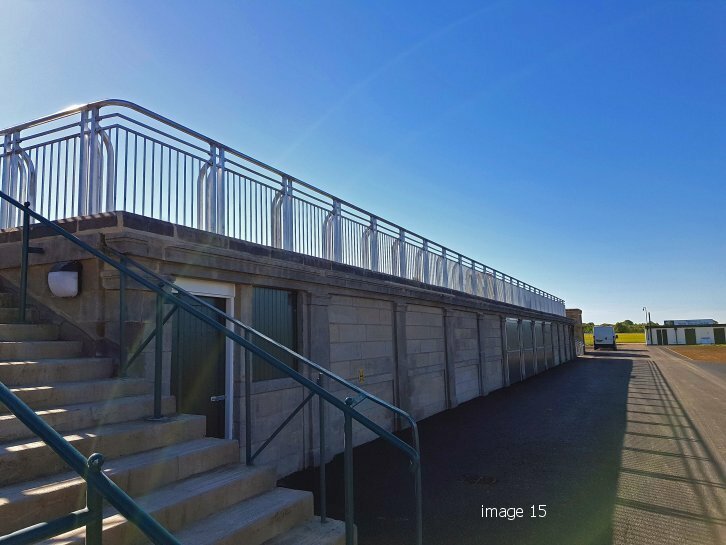 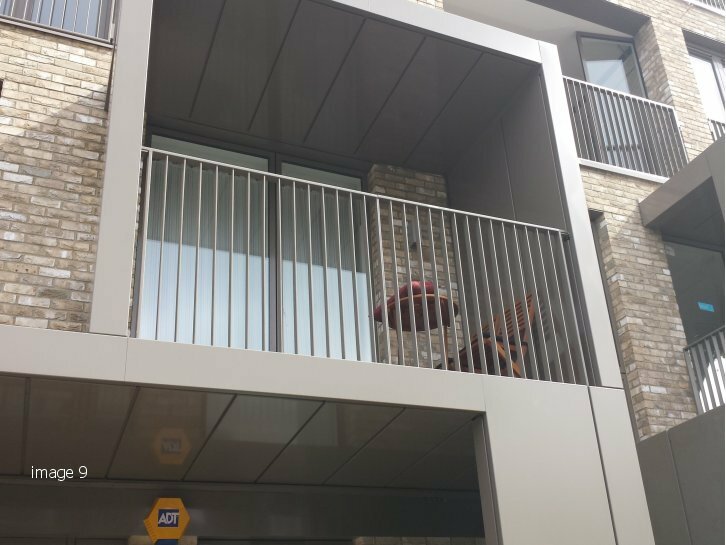 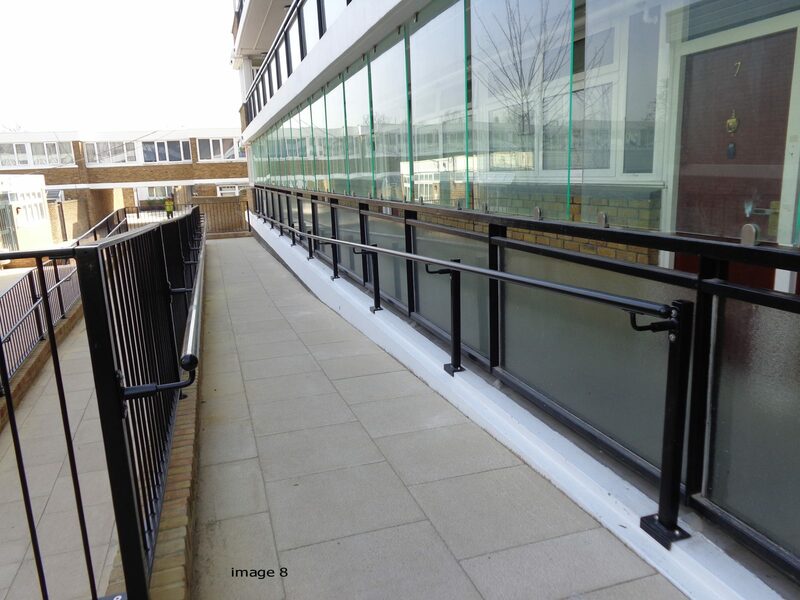 The steel balustrade we manufacture meet both the demands of building regulations in providing a barrier to prevent people from falling from height or into stairwells, whilst also delivering an aesthetically pleasing visual effect. 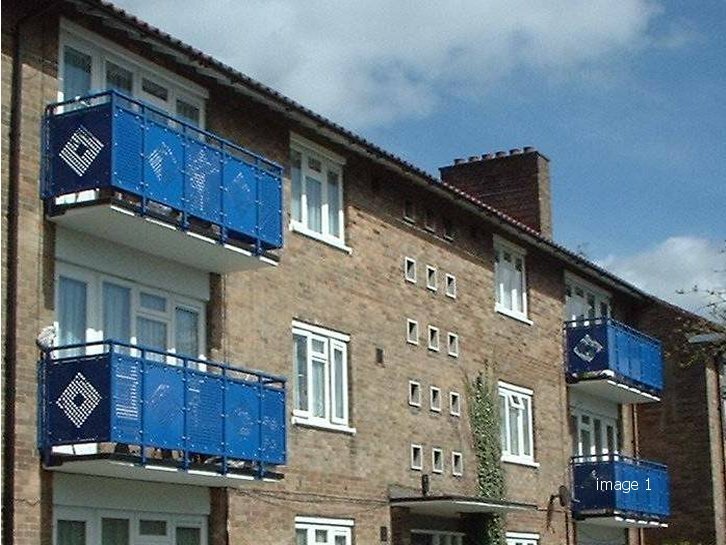 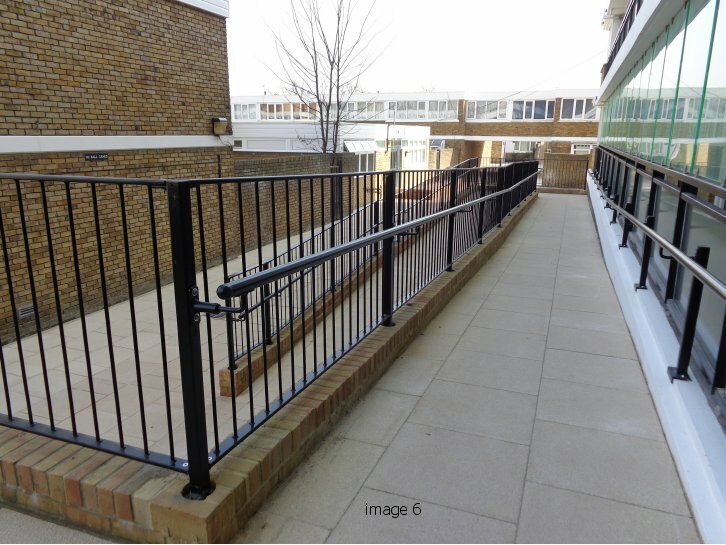 Alpha Rail can provide you with cost effective balustrade solutions and have completed projects for balconies on prestige private residences, developments of houses and flats as well as other high rise buildings and car parks. 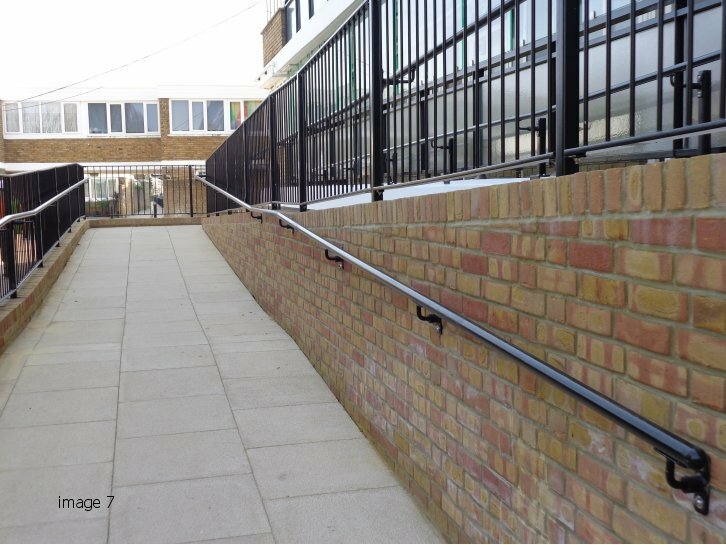 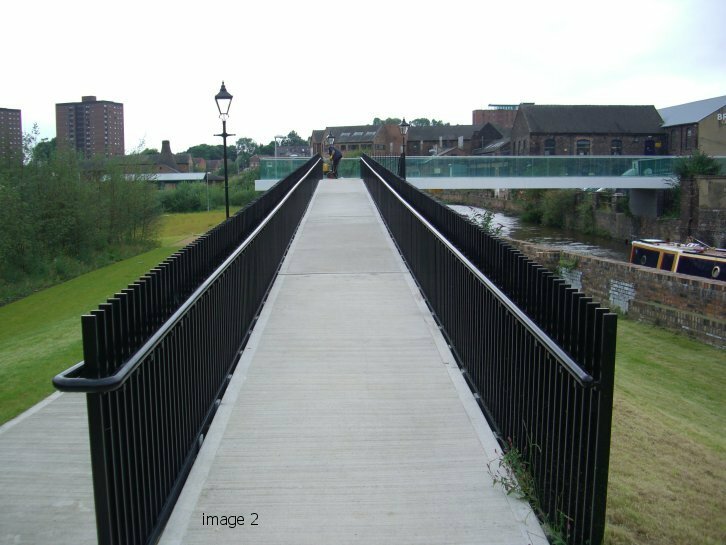 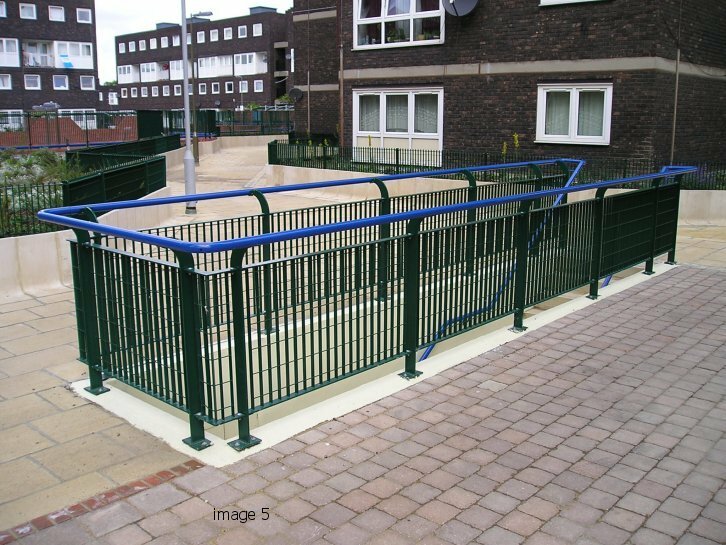 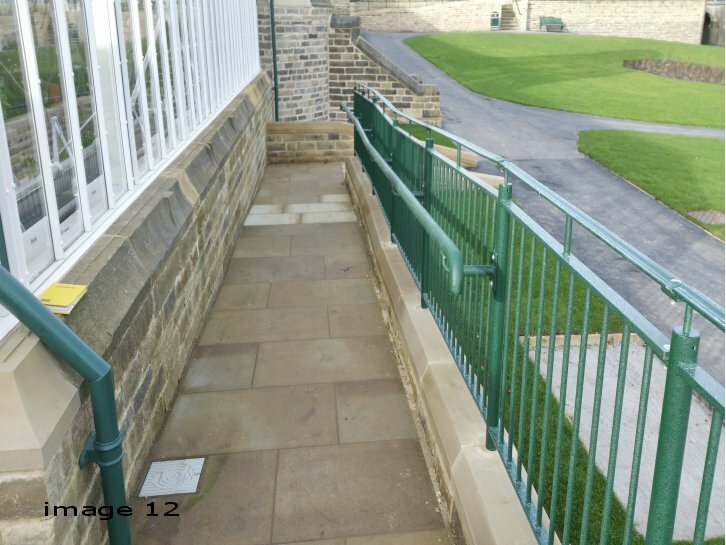 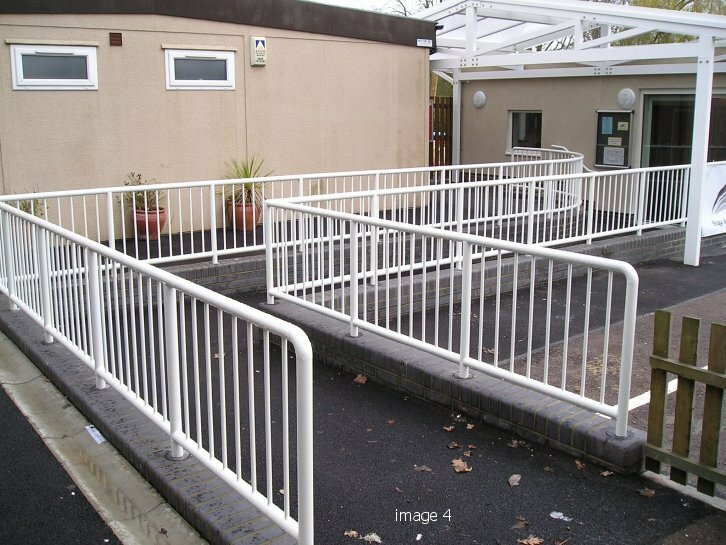 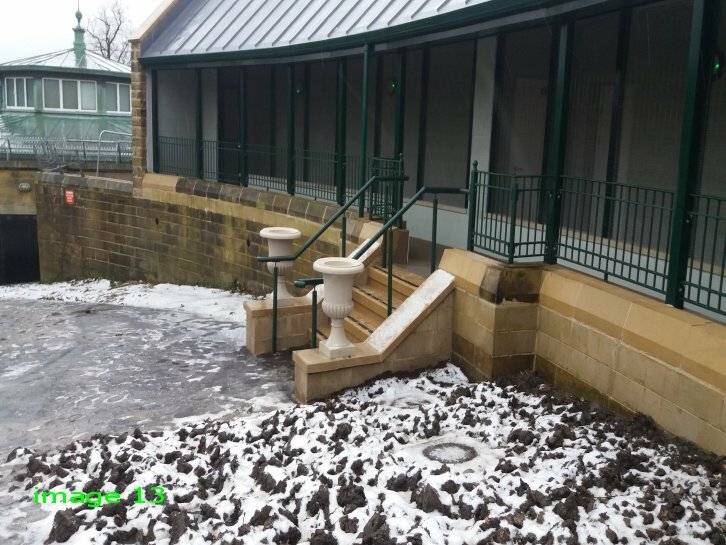 We also provide handrails and balustrade for internal and external stair cores within multi story buildings such as flats, offices and car parks.We have also manufactured and installed balustrade for riverfront properties and walk ways. 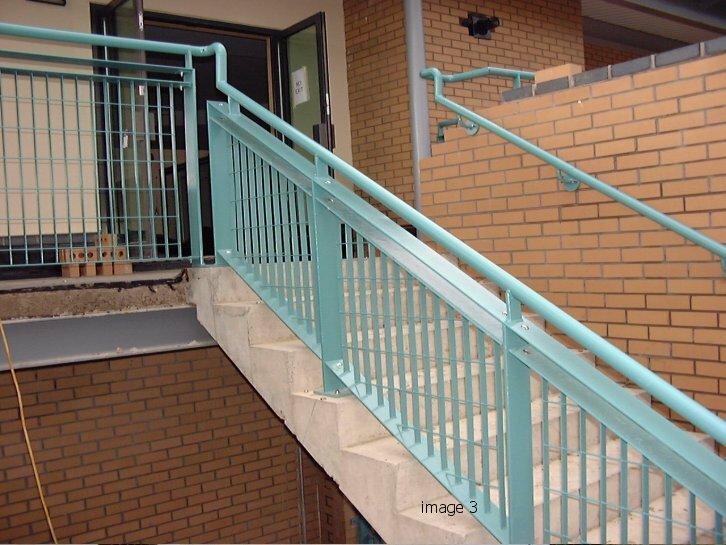 Anti-spam: What is half of 120?